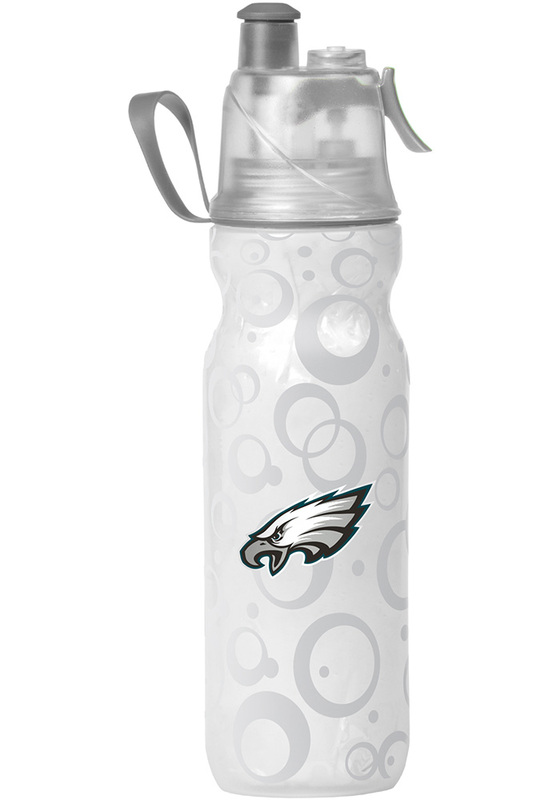 Take your Philadelphia Eagles pride to the gym with this Philadelphia Eagles Water Bottle. This Water Bottle features a team logo on a white watter bottle with a lid. Go Eagles!